Get your expert high-quality articles on Luxury Prestige Car Hire Ltd published on multiple partner sites. 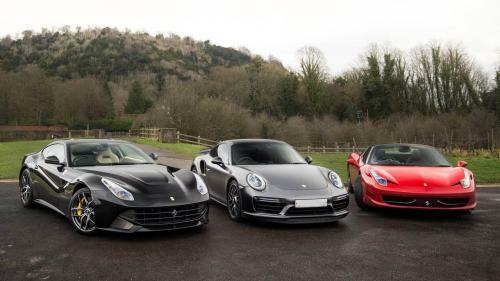 Luxury Prestige Car Hire Ltd Fonolive.com, #1 Social Classifieds. Luxury Prestige Car Hire in London. 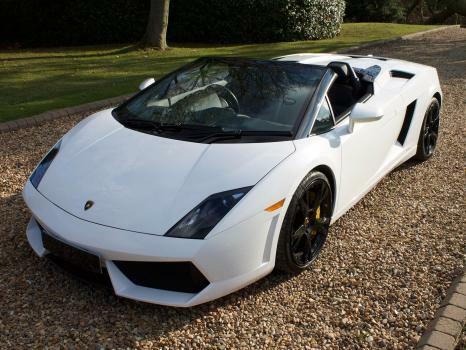 With our own fleet of 35+ prestigious cars we have most peoples dream car available for hire. From sporty Ferraris and Lamborghinis to :Luxurious Bentleys and Range Rovers. We believe in offering top notch service for the best price in the industry. 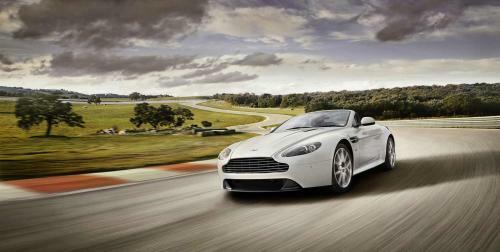 Share your Luxury Prestige Car Hire Ltd, London, London experience.